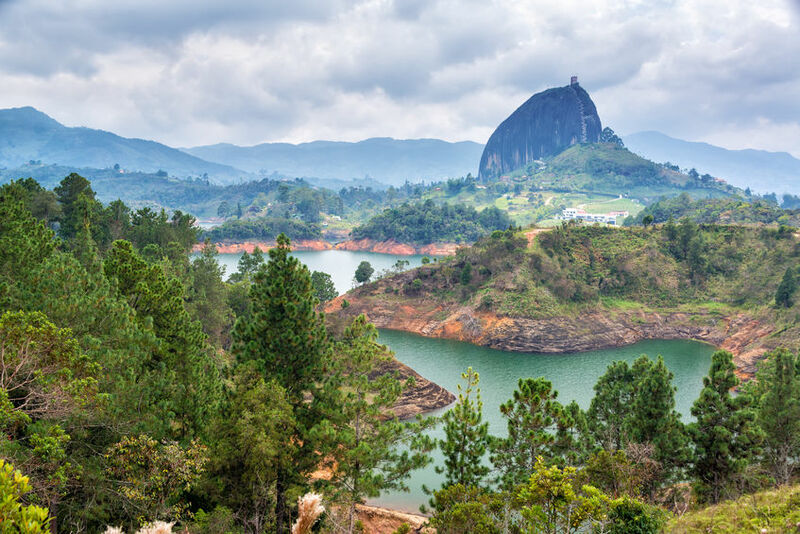 Colombia is a country of magnificient scenic beauty, romantic history and proud culture. Places to visit include its capital, Bogota. 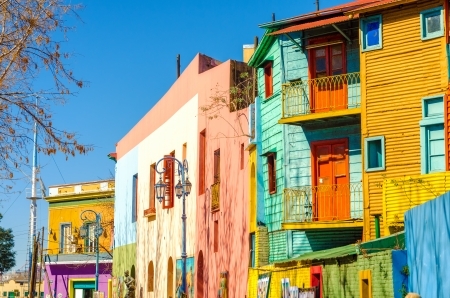 The historic center of this bustling city is found around Plaza Bolivar, still retaining its colonial appearance, this section of narrow streets and overhanging balconies runs from the south to the east of the main plaza. 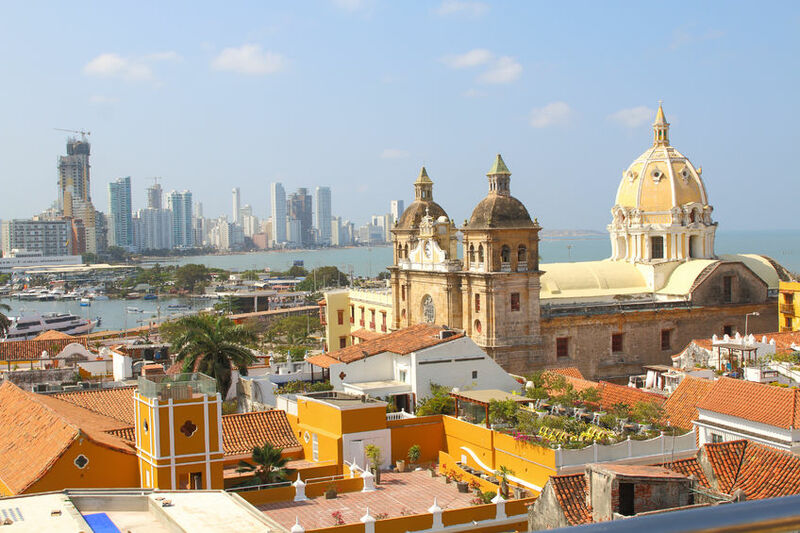 We also recomend visits to Barranquilla, known as the "Gateway to Colombia," the colonial walled city by the sea Cartagena and Medellin known for its mild climate, gracious living and sophisticated inhabitants. Continental Journeys offers tours to Colombia and can create a tour that fits your wishes.